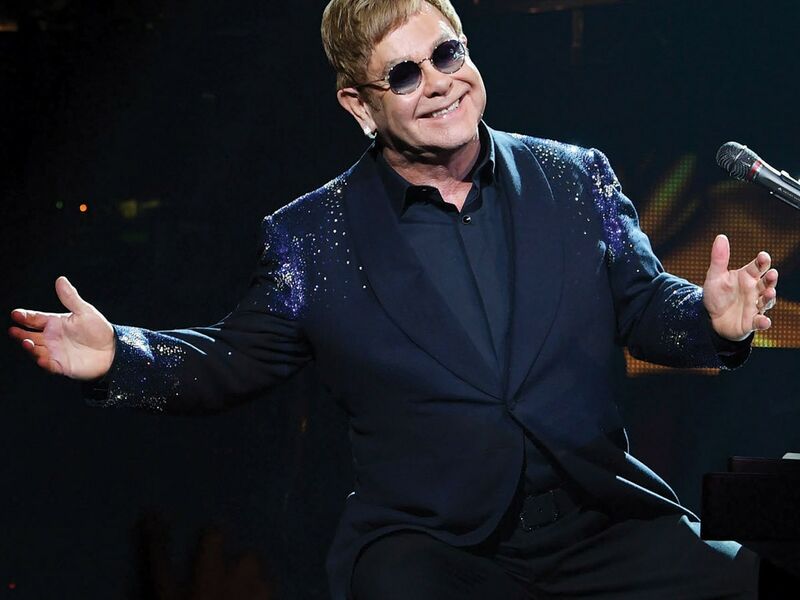 Elton John is 71 years old and says he’s done touring. Sure, you’ve likely heard that before and have earned the right to be skeptical any time your favorite artist announces his/her “final” tour. Yet, judging by a recent Friday night crowd that spilled out of the Colosseum and into the Caesars Palace casino, let’s just say fans aren’t taking any chances. Catch the legend before it’s too late! John’s final show will take place May 17 at the Colosseum. John’s The Million Dollar Piano has run for nearly seven years on the Strip and is approaching its end, with the final leg beginning April 28 and wrapping May 17. Demand is so high that only a very limited number of tickets remain for the final performance, injecting an even greater sense of urgency. In Las Vegas, we’re spoiled into thinking our stars will stick around forever, until we learn that good things don’t always come to those who wait.